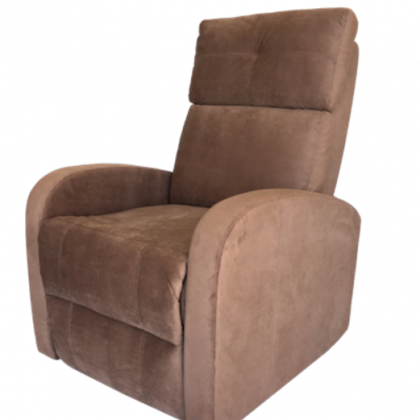 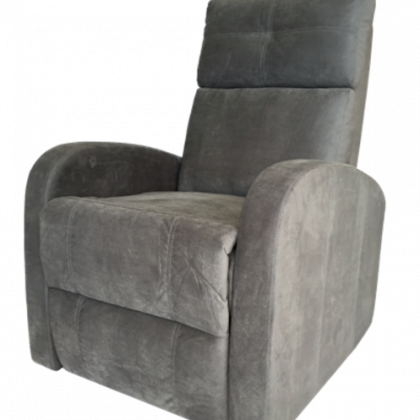 The Ontario Rise & Recline Arm Chair is a medium sized dual motor arm chair that provides outstanding functionality and user comfort, fitted with a pocket spring seat base for extra comfort and dual motors that allow the user to set the arm chair up in the ideal comfort position. 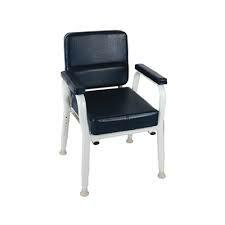 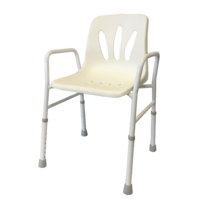 The Ontario Arm Chair comes as standard with armrest and headrest covers plus castor or stoppers to make assist with easy positioning of the chair. 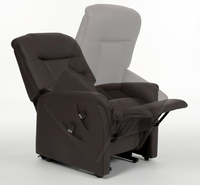 Covered in Brown Faux Leather.